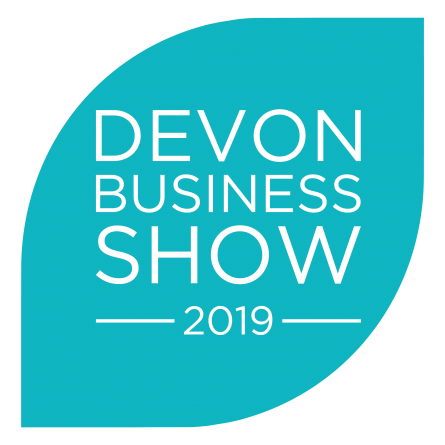 Now in its 6th year, this superb business show brings together and showcases hundreds of business of all sizes and from all industries and sectors to grow business in Devon and Cornwall. The show offers superb networking opportunities and an informative events programme during the day, including a new event – a lunchtime County Conversations with high profile speakers debating the issues of the day. The event is free for visitors to attend. Come and see the team at stand 80.